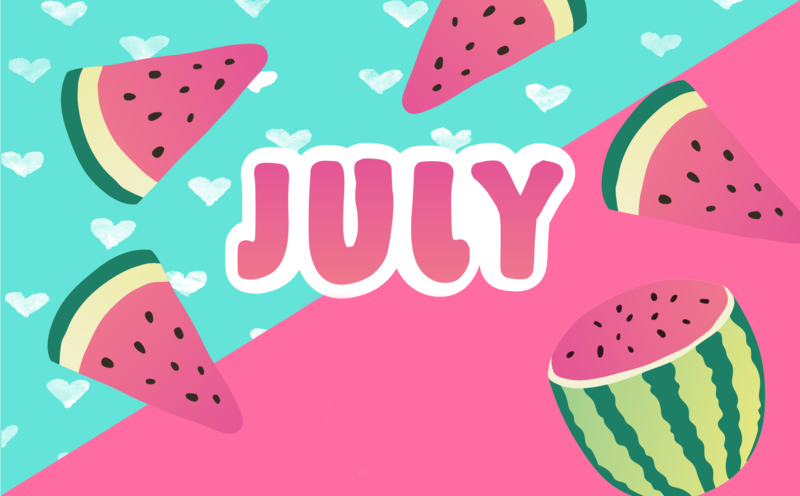 July 2018 – What’s Happening in Puerto Rico? 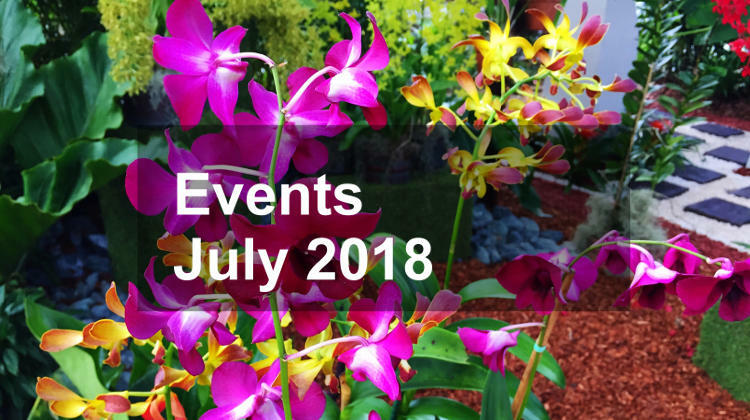 July 2018, Summer is in full swing and the temperature is rising here in Puerto Rico and there will be plenty happening around the island Highlights include a The World Salsa Congress, National Artisan Fair, and the continuation of the Aibonito Flower Festival. One of the largest artisan fairs will be held at the Plaza Publica in Barranquitas from July 13-15. The 3 day event will feature around 200 artisans along with local musicians, food kiosks and children’s activities. Annual town festival where the star attraction is Mondongo (tripe). Mondongo is a traditional Puerto Rican dish and the festival will have 1250lbs that will be served free of charge along with arroz con tocino (rice with bacon). The event starts at 1pm at the Turiano Rivera de la Comunidad Calle Abajo.